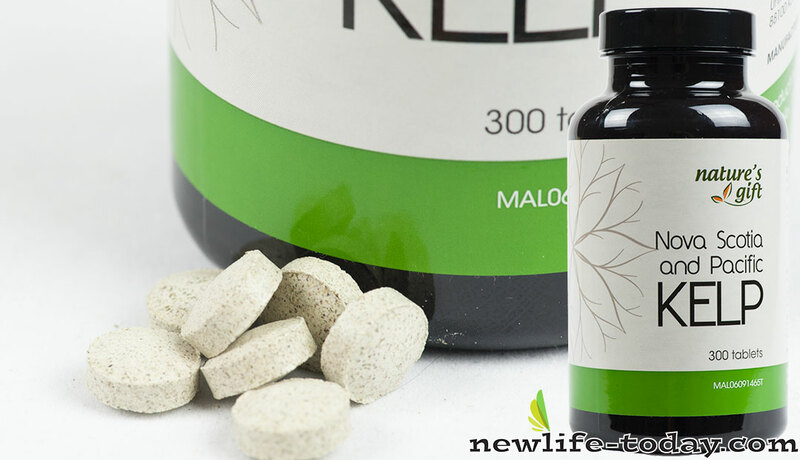 Magnesium Stearate is an ingredient found in our Kelp product as shown above. 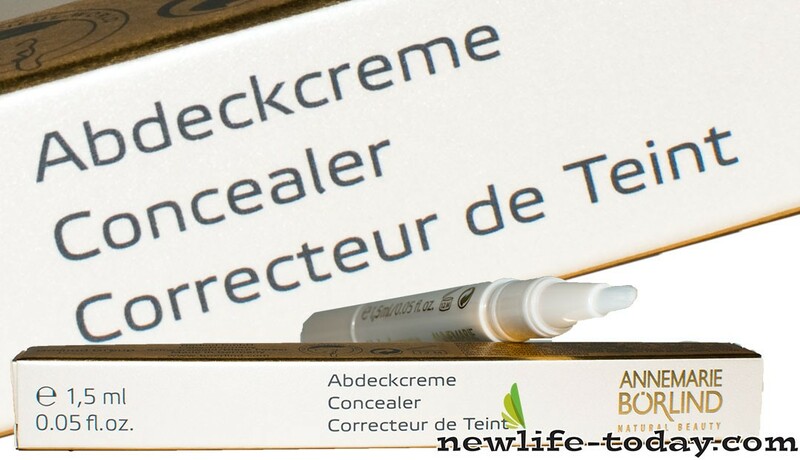 Magnesium Stearate is an ingredient found in our Beauty Extras Concealer Beige product as shown above. Magnesium Stearate is an ingredient found in our Powder Rouge Raspberry product as shown above. Magnesium Stearate is an ingredient found in our Powder Rouge Rose product as shown above. Magnesium Stearate is an ingredient found in our Powder Rouge Rose Delight product as shown above. Magnesium Stearate is an ingredient found in our Beauty Extras Concealer Natural product as shown above. 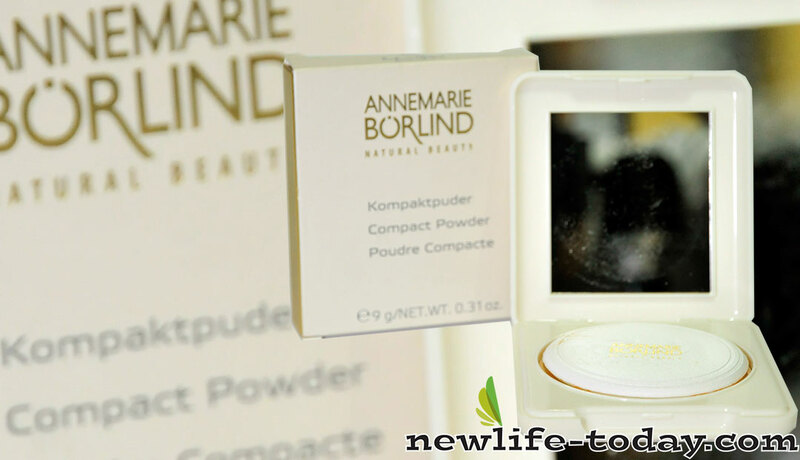 Magnesium Stearate is an ingredient found in our Compact Powder Sun product as shown above. Magnesium Stearate is an ingredient found in our Compact Powder Transparent product as shown above. Magnesium Stearate is an ingredient found in our Loose Powder Natural product as shown above. 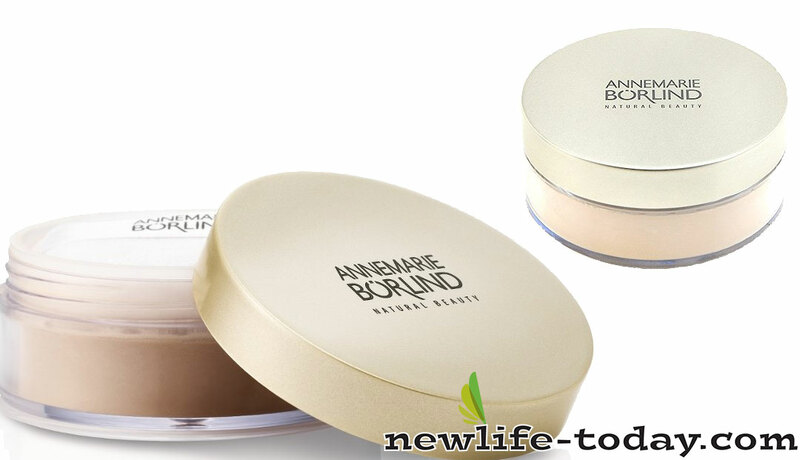 Magnesium Stearate is an ingredient found in our Powder Rouge Coral product as shown above. 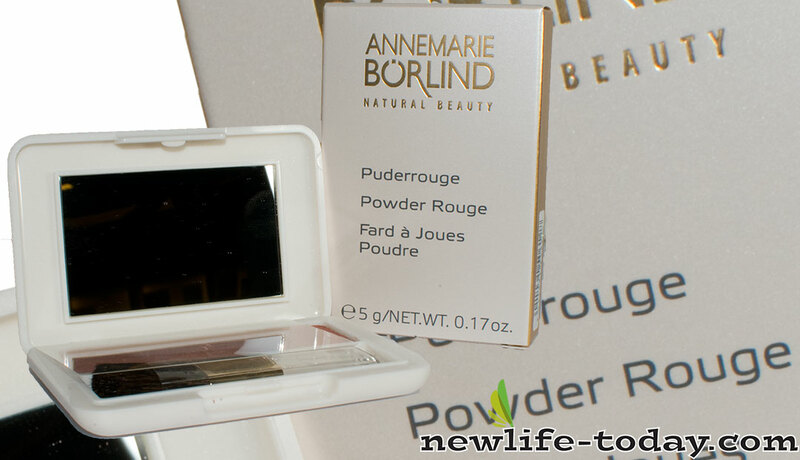 Magnesium Stearate is an ingredient found in our Powder Rouge Magic Brown product as shown above. Magnesium Stearate is an ingredient found in our Powder Rouge Peach product as shown above. 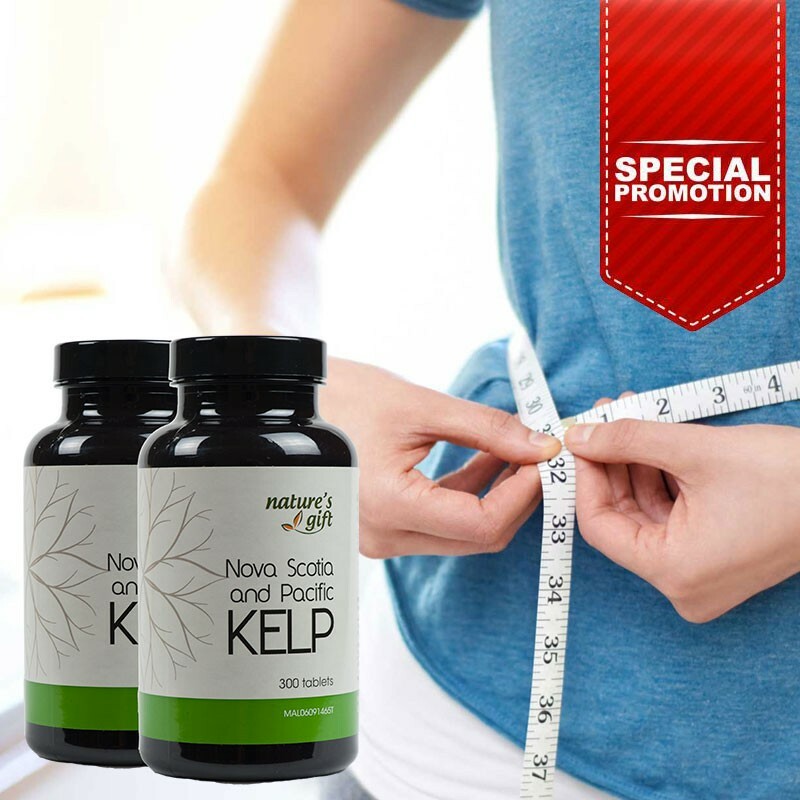 Magnesium Stearate is an ingredient found in our Kelp [Promo] product as shown above. Magnesium Stearate is an ingredient found in our Kelp [Twin] product as shown above. Magnesium stearate used in food supplements is a non-hydrogenated plant based fatty acid and magnesium combination, consumed globally by billions of people each day, with no identified or scientifically recorded adverse health effects. Magnesium stearate is made from bovine and vegetable sources. The vegetable source is made by hydrogenating cottonseed or palm oil.